Pete has his school shoes on and he's heading to school. This time he's not walking. No strawberries. No blueberries. No puddles. Not that that would faze him. This time he has wheels. Those wheels go round and round. 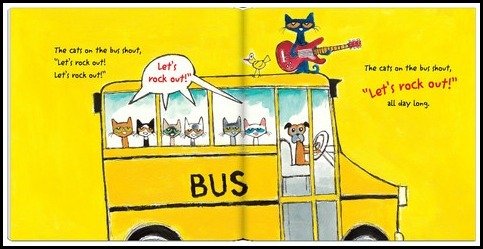 Pete drives the school bus; the horn goes toot-toot-toot, the wipers go swish-swish-swish, the engine goes zoom-zoom-zoom, the door goes open-and-shut and the cats shout let's-rock-out. It's the wheels on the bus with a bit of a Pete twist. And in a Pete-zen sort of way, the journey is more important than the destination. Don't know where that bus is going, it just keeps driving. 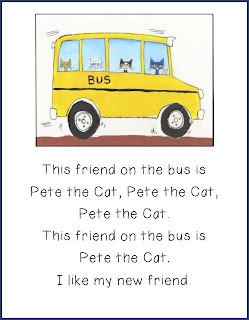 Pete's Wheels on the Bus joins other versions of the classic song. My kindergarten kidlets know and love Raffi's version (who doesn't love Raffi? 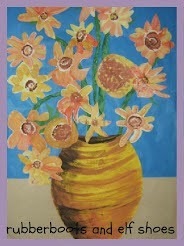 ), the Maryann Kovalski version (bottom left corner - she has illustrated a number of well known songs - always adding a second story through the illustrations). Their favourite is The Seals on the Bus. Making the animal noises is just too much fun! I will be interested to see how Pete and his wheels stack up to these established favourites. 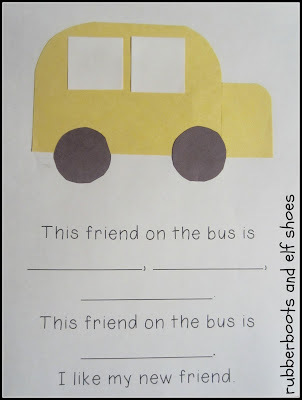 After we read Pete and some other wheels on the bus books, it will be time for a school bus activity. Perfect for the beginning of the school year. Scissor use, using glue sticks, spatial awareness, following directions - lots to assess - and practice. We start with 2 yellow rectangles 3"x4" and 1.5"x2", and 2 black squares 1.5" square. 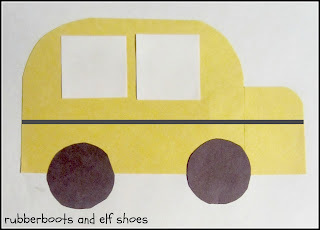 Cutting "curvy corners" and gluing - makes a school bus. A school bus - all ready for an adaptation of the traditional song. 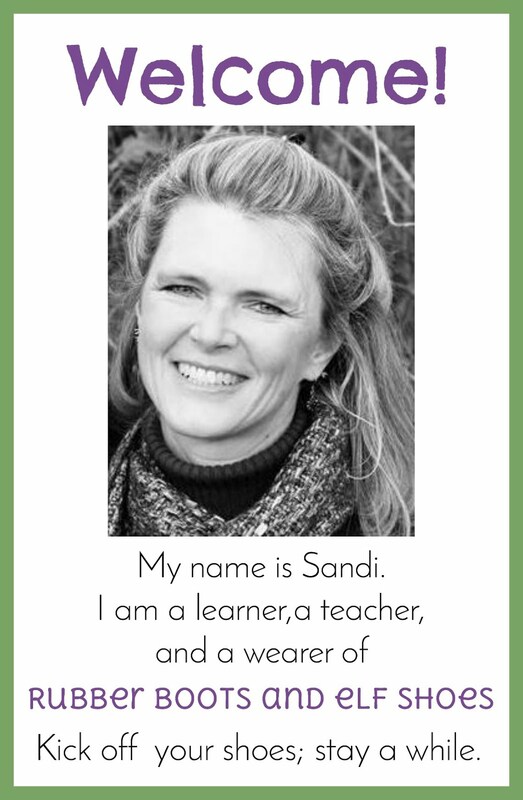 Click on the graphic to download a copy for yourself. The kidlets either draw a picture of themselves to peek out the bus window, or we we use a photograph. Add Pete's page at the end. Click the graphic to download a copy. A class book for some class reading - or singing! Pete, would say it's all good. He just keeps driving along, singing his (new) song. 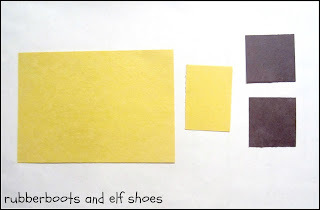 Thank you for linking up again! Pete the Cat is so much fun, and I will have to look at this one. 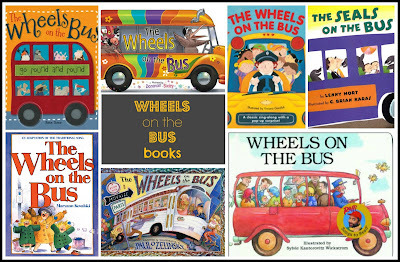 My little girl loves The Wheels on the Bus, so, like you, I am not sure how it will compare to the original. I am curious what kids will think. Whether they will think it has the Pete magic. Your posts are all good! Thanks for the great back to school activity! 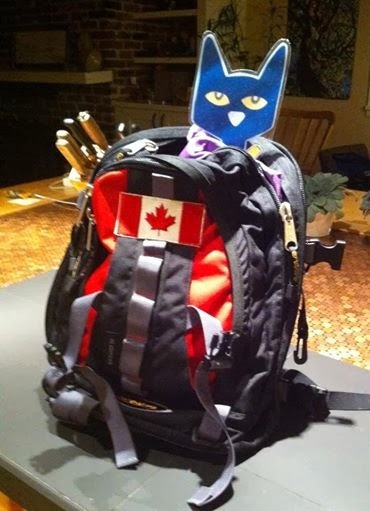 Back to school will be sneaking up on us soon. We don't get out of school until the very end of June here, so we still have more than a month to go. 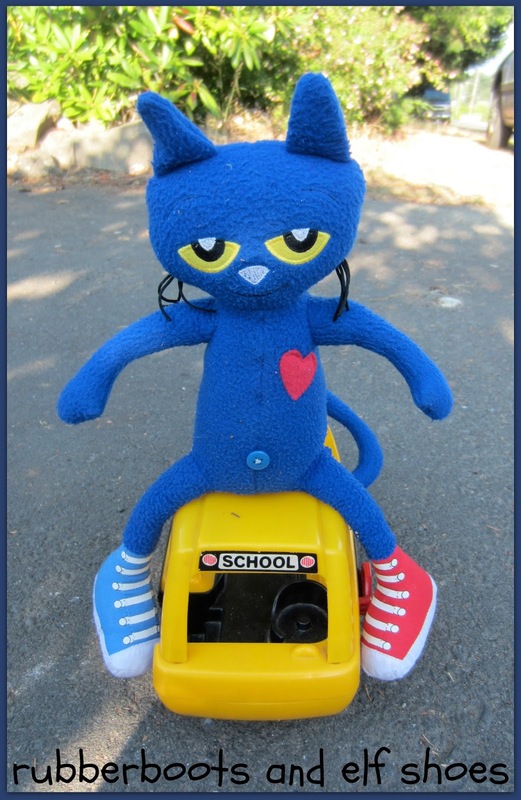 I love Pete the Cat! 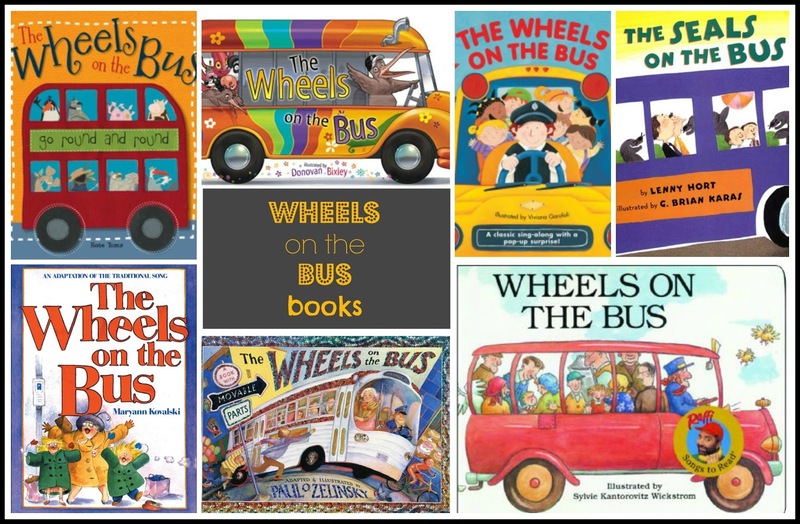 and Wheels on the Bus is a family institution. There are sooooo many versions! I'll have to check this one out. Thanks for sharing all your fun stuff! Maybe you can read it with one of your young readers, Rhythm. Ooh this is great! I didn't realize there was a new book. Gonna see if Bolens has it. I got the last copy at the UVic bookstore. 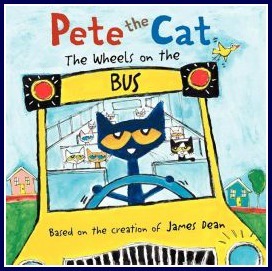 I didn't know that Pete had a new book out until I saw it either. You rock! Thanks so much for sharing! I keep seeing Pete the Cat everywhere, so I think it's time to get a copy and read it :) I read a few Splat the Cat books and am wondering how it compares?